A 14-year-old high school student in Reno, Nevada, is in a critical condition after he was shot in the shoulder by a school resource officer on campus. 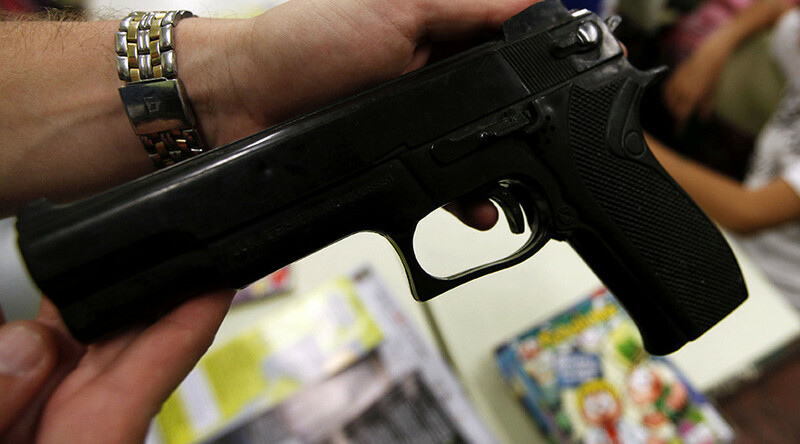 The student was waving a knife at a fellow pupil prior to the shooting. The student, who was identified by his family as Logan Clark, 14, according to the Reno Gazette-Journal, was shot Wednesday on the campus of Hug High School in north Reno following an alleged dispute with another student. The school was put on lockdown late Wednesday morning after the student drew at least one knife during an altercation and attempted to attack others, waving the knife amid several students in the outdoor quad of the school, according to local reports and video of the incident. A school resource officer for the Washoe County School District instructed the student to drop the knife, the Gazette-Journal reported. When he did not comply, the officer shot him in the shoulder, then offered medical attention, Reno Police Chief Jason Soto said. The unidentified officer is on paid administrative leave, a routine procedure for an officer-involved shooting, according to a Reno police spokesman. The student was taken to Renown Regional Medical Center where he is in critical condition, according to reports. The student's father, Justin Clark, said his son Logan was the student shot, the Gazette-Journal reported. 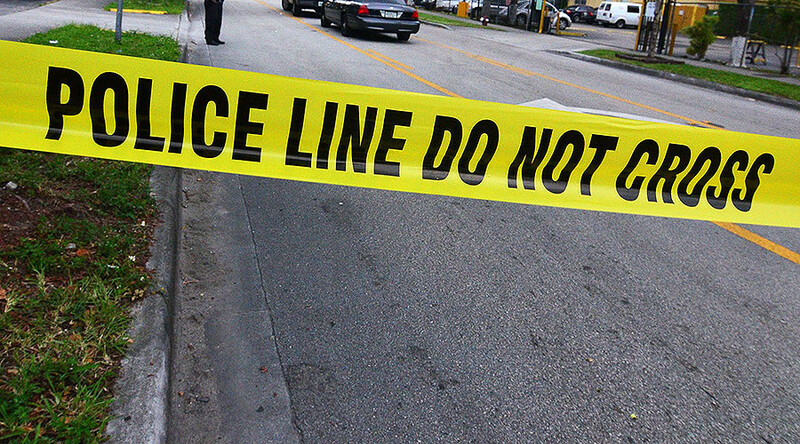 "Once the threat was stopped, the officer immediately began to provide medical aid to the student until emergency medical assistance arrived," Chief Soto said, according to AP. 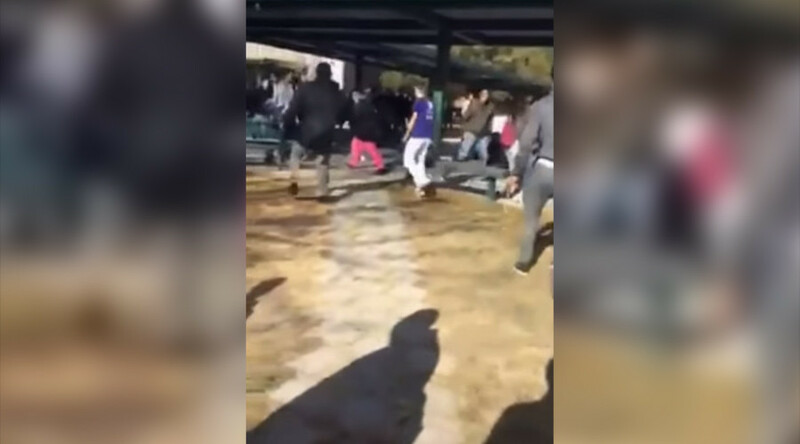 Videos of the incident show the student waving a knife as other students audibly react with fear, shock, and amusement while school officials can be heard urging students to clear the area. Reno police said an investigation is underway as to how the altercation developed. Hug High School students told the Gazette-Journal that the incident began around lunch time when a group of students gathered around two other students who were on the verge of fighting. One student then pulled a knife and began swinging at the other student. "The other kid tried to avoid it," said Jiselle Mandugano, 17. "I didn’t see him get shot. I just saw him fall to the floor." The Gazette-Journal reported that at around noon, roughly thirty minutes after the shooting, the school district emailed parents about "an incident on campus" that led to the lockdown. "The campus is currently stable and secure with a heavy police presence at the school," the email said. The school remained on lockdown until mid-afternoon. At about 2pm local time, students were released to parents who had gathered outside the school. One parent outside the school said his son is friends with the student who was shot, saying the boy had been "bullied for days," according to the Gazette-Journal. "He is my son's best friend. He's a victim and he's only 15 years old," said Demick Laflamme. He added that the boy "is over at my house almost every day," and that "he's a good kid." 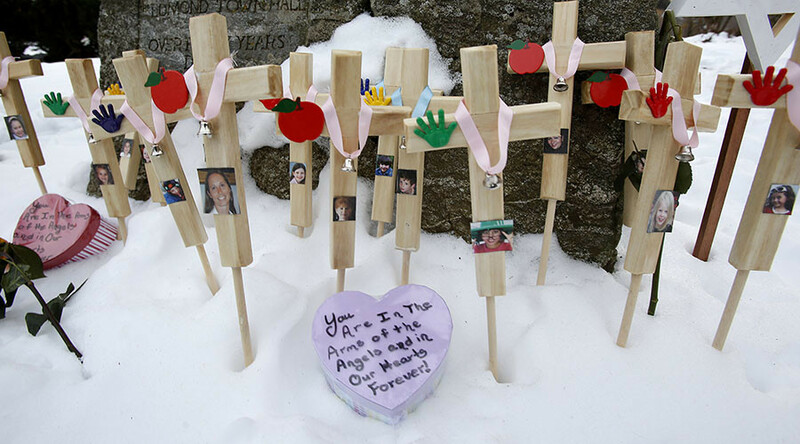 Laflamme said that he saw the videos online of the shooting and worried for the students' safety. "How could they shoot a kid in front of a bunch of other kids?" he asked. "My kid was right there. He could've been hurt. My son tried to go help (his friend) and the police told him to back off."